How Cold Can Small Dogs & Toy Breeds Tolerate? Is cold weather risky for small dogs? How to warm up small dogs during winter? How cold is too cold to walk a small dog? Cold weather poses a risk for small and toy dog breeds. Small dog breeds can often be seen shaking and shivering and this is a signal that it is too cold for your dog. Toy dogs are much more sensitive to changes and drops in temperatures. Winter is here and every dog owner wonders, how cold is too cold for my small dog? and is it too cold for puppies? Preventive measures must be put in place during wintertime if you own a small dog. You never want to react to a crisis in which your toy dog becomes visibly shocked by the cold. Generally, you will need some specifically-tailored winter gear for small dogs. Use a dedicated pet thermometer to measure your dog’s body temperature and detect hypothermia accurately. Cold temperatures do not pose a problem for most dogs until it drops below 45 degrees Fahrenheit. This is the threshold under which most dogs will feel uncomfortable. For small breeds, senior and sickly dogs, and dogs equipped with thinner coats, once the temperature drops below 32 degrees Fahrenheit, dog owners must take action in urgently warming them up. Any temperature below 20 degrees Fahrenheit has the potential of causing adverse conditions and increases the dangers of cold weather for small dog breeds. In general, dogs who have short coats, or no undercoat, do not fare well in cold weather due to the lack of insulation and protection from such harsh conditions. As opposed to the thick-coated breeds and larger dogs who are doing better in cold weather. Small dogs have a much thinner layer of muscle (meat) allowing subzero temperatures to reach internals much faster. Toy breeds and short-legged breeds need to jump and wade through snow, for example, and this can prove to be too draining. 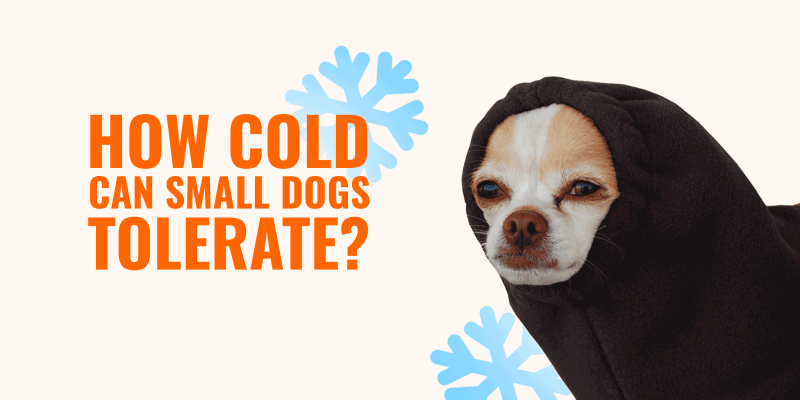 Breeds such as the Chihuahua, Toy Poodle, and the Chinese Crested are just a few examples of dogs that do not handle colder temperatures well. The Chihuahua, especially, has a tendency to seek out heat in other places. That’s why it’s common to find them snuggled up in a blanket or wearing clothes. In terms of size, the smaller breeds of dogs tend to have a larger surface area to volume ratios which means they have more skin surface in which heat is lost. The bigger the dog, the better adapted they are at retaining heat, so larger breeds are better able to conserve energy. Therefore, small dogs do get colder much more quickly than their larger counterparts, regardless of how similar they are in other factors. Another thing to note is the body fat composition. Body fat works as an insulator and many small breeds tend to have less fat overall to help keep them warm in the colder months. It’s important to keep your smaller dogs indoors during the colder winter season as the risks involved are plenty and can be fatal. For dogs who already suffer from arthritis, for example, symptoms may become more apparent in the cold weather. Other risks of cold weather for small dog breeds include hypothermia, frostbite, slower heart rate, and low blood pressure. Using an appropriately-sized dog house heater or chicken coop heating lamp is also recommended if your house doesn’t get warm enough for your dog. Warming up small dogs during the winter includes anything from purchasing warm outerwear or even encouraging fur growth. You should also provide an outside shelter or move your dogs indoors. While using winter gears on your dog, including on their paws for protection, ensure your dog is still able to go to the bathroom comfortably and walk around with ease. Always keep warm blankets around his area so that they can snuggle up on their own when they want to. Due to the dangers of cold weather to small dog breeds, they need to be given extra TLC and attention during the colder seasons. The most important thing one can do to ensure safety during these times is careful monitoring. You can even help to stimulate more fur by letting your dog out in the cold every now and then in small increments. Additionally, another way in which you can counteract cold weather for small dogs is by feeding him more. 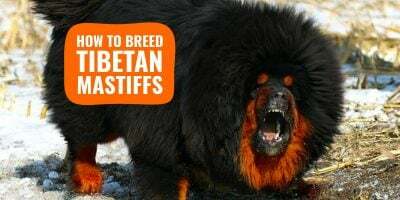 You can add just a bit more to his ration or feed several times a day as puppies need calories to generate heat and they stay warm by burning fuel. Finally, if your pup is an outside pet as well, provide some warm shelter outside like a winter igloo house that helps keep the place well insulated. When you see any of these signs develop, take deliberate action and keep the dog in a safe, warm place. You must take other cold weather variables into consideration such as the chill and breeze of the wind which can cut through a dog’s coat more easily. Dampness also plays a part, whether it be from rain or heavy fog, can quickly make a dog colder faster as well. Preventing small dogs and toy breeds from shivering and getting too cold requires external assistance. Generally, these dogs layer up with dog winter snoods, boots, or even jackets. While at home, using a winter dog house is generally sufficient, especially if your home is perfectly heated up. 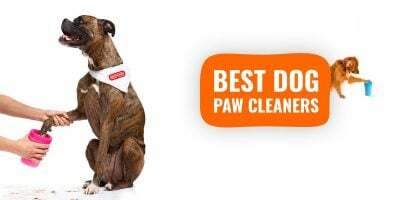 Dog winter boots are often an item that is commonly overlooked by some dog owners as not many think to buy shoes for their little dogs. However, the right shoe during the winter can prove to be a great benefit in terms of keeping dog paws warm and safe. Boots can be used especially in the snow or rain. 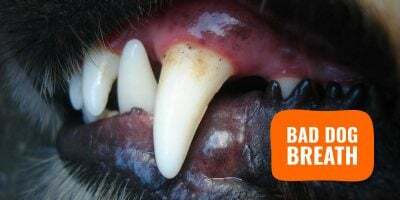 Generally, a dog’s paw is well insulated and contains a heat transfer system coupled with fat and tissue that keep dogs from needing shoes, however, this does not always apply to the smaller breeds. You can help keep your dog warm by buying him some small boots that he may be better to run and hop in the snow, or even for walking on wet and icy terrain. Other forms of shoes can be worn inside the home for extra comfort. There are an array of products one can choose from ranging from slip-resistant boots, some come with reflectors on them, or you can opt for the waterproof rain boots. Similar to the reasons for buying boots, increasing the insulation in cold weather for small dogs may even include buying him some socks. Socks are generally used indoors when your flooring stays cold. 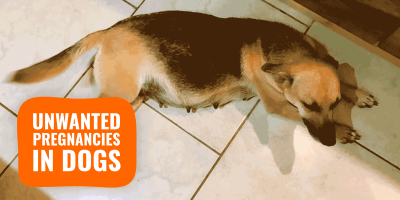 Using heating mats is another way of warming up your dog’s paws and belly! For the most part, dogs, in general, do not usually need socks, but small dogs need the added insulation and protection as they do not hold as much fat on their paws as the larger breeds do. 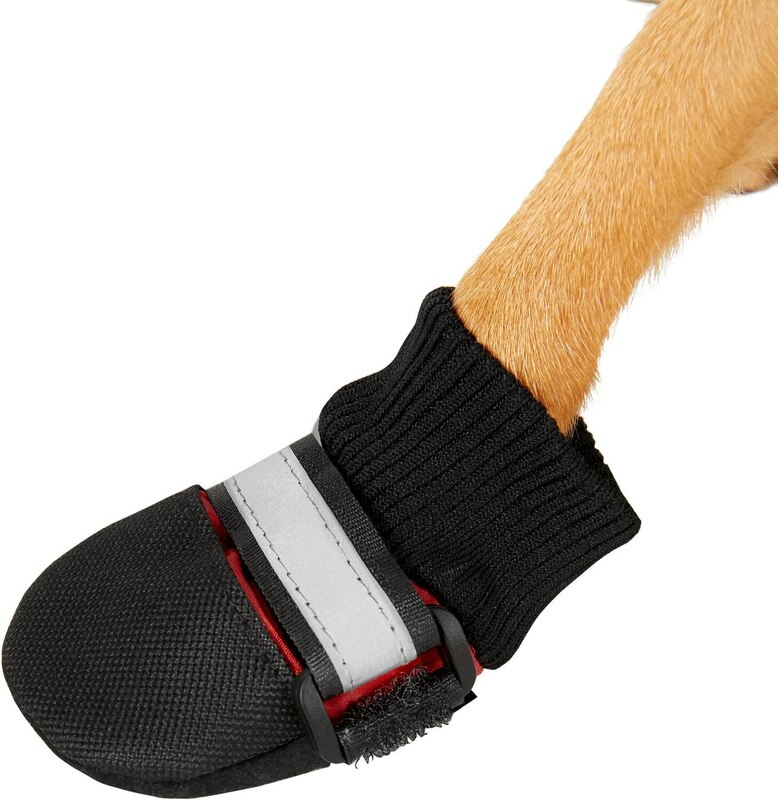 Socks will help you improve your dog’s traction on slippery surfaces with specialized socks that are designed for anti-slip and helps cushion your dog’s paws. If you ever see your dog walking funny outside it could mean his feet are cold. 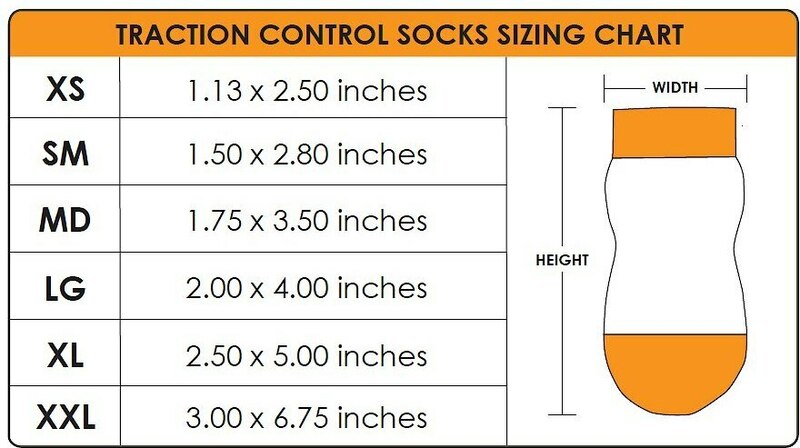 Having the right pair of socks for your dog’s size can significantly reduce the discomfort in the colder months. Fortunately for dog owners, the pet clothing market is full of fashionable items for dogs of all breeds and sizes to wear for any season of the year. Winter especially is a time in which many dog owners seek out ways in which to keep their loved ones warm when not indoors. You can now keep your little dog warm and in style with varied outerwear ranging from raincoats, light jackets, and even hoodies. Yes, they make them for dogs too. Depending on your dog’s comfort and personal style, you can purchase items ranging from parkas, fleece hoodies, packable and reflective raincoats which come in all colors and varied designs. Ensure that whatever you buy for your dog, they remain comfortable and are able to urinate and defecate without any issues. These jackets fit just like any of our outerwear fits us. Simply slip their arms through the sleeves and button or zip down on their underside. Dog snoods are essentially a dog neck warmer that also aims to warm the head as well as their ears during the colder temperatures. They fit as a scarf around their neck and can be tied, wrapped around, or slipped through the head depending on the style and fit. Many snoods come with fashionable ears of animals or various cartoon characters to add cuteness to your dog’s overall attire. You may even find some with horns too. These snoods also act to keep away dirt and food from ears and head. They are often used on dogs who have long ears and always get them mixed into their bowls of food. However, they work exceptionally well in acting as an insulator against the cold. Snoods come in all shapes and material depending on your preference such as cotton or crochet. Some people may even mistake these as hoods, however, unlike dog hoods, they do not cover the top of the head. Instead, the head pops out from the opening. Unlike dog snoods, dog hats cover the top of a dog’s head. They are designed to protect both the upper portion of the head as well as the cranium. Just like any other pet fashion accessory, hats do come in all sorts of shapes, sizes, designs, and colors. Some hats come with side drapes that completely cover the ears working to keep warm more than just the head. Other hats may come down lower in order to help protect the neck area as well. 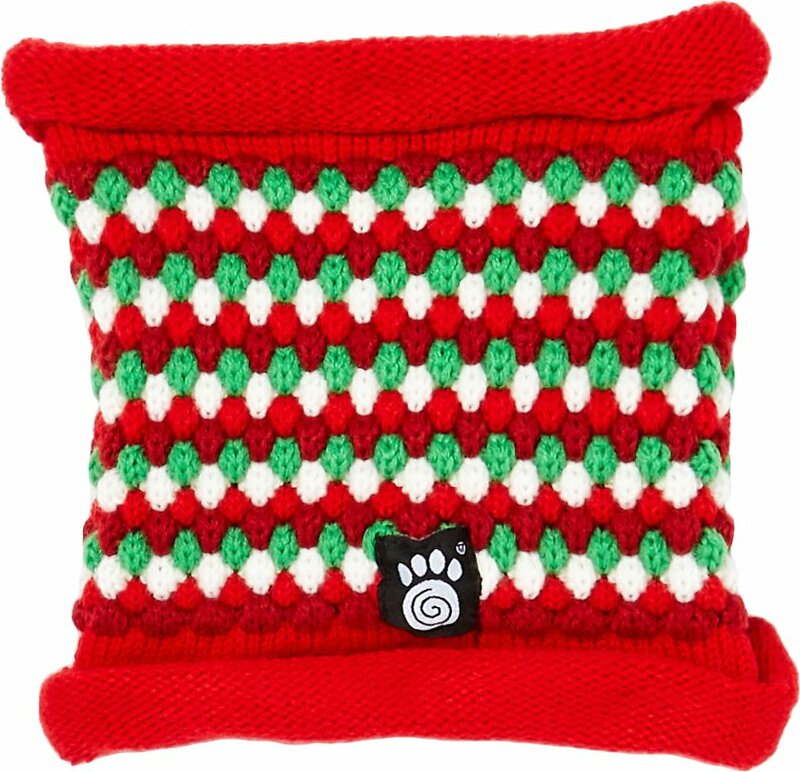 Many hats created for small dogs are made of crochet and are designed to tie under their necks. 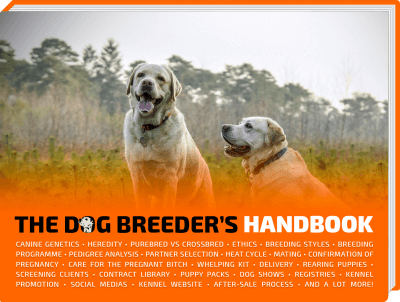 Dog owners and breeders have the added opportunity to really get creative with their hat purchases as you can simply cater to your dog’s personal style and personality. 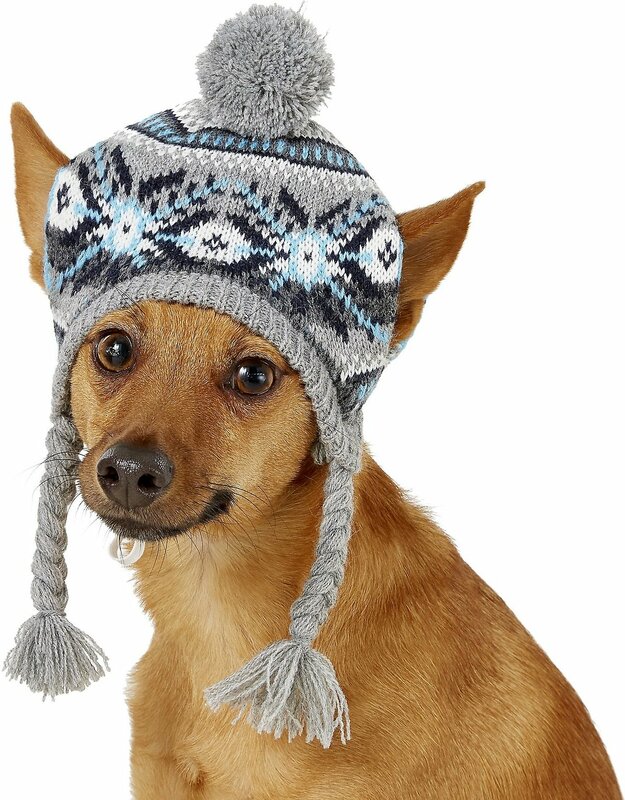 Ensure the hat you choose does the job in insulating the head area and keeping your dog warm as opposed to using it as an added wardrobe accessory.